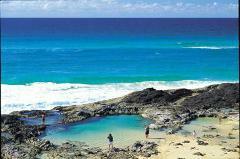 Let us do the driving while you sit back and relax on our fully guided one day tour. 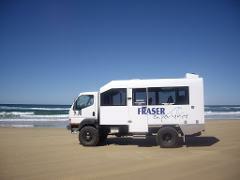 We visit more locations than any other one day tour on Fraser Island. 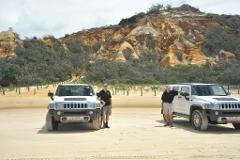 We offer small personalised groups of no more than seven passengers per landcruiser.